Well, it’s not the road-going Supra yet, but it’s one more statement of how serious Toyota is about the Supra – it’s going racing in yet another class. 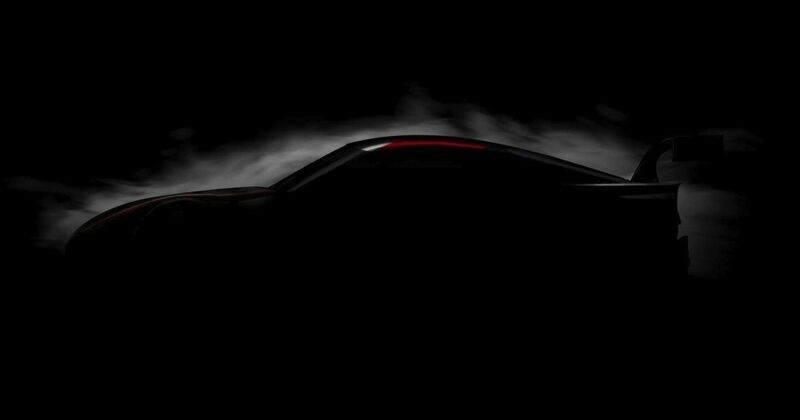 The Gazoo Racing Supra Super GT Concept is set for a debut at the 2019 Tokyo Auto Salon, and judging by what little we can see from the dark, low-resolution image, it’s going to be pretty aggressive. The large rear wing is par for the course but our eyes are drawn to what seems to be a huge, flat-topped rear wheel arch at the back of a traditional red and white/silver Toyota colour scheme. There’s a hefty functional diffuser at the back for extra downforce – but it won’t be on the road car. It’s not the first – or even the second – racing-style Supra to have been revealed so far. The first was the Gazoo Racing Supra nine months ago. 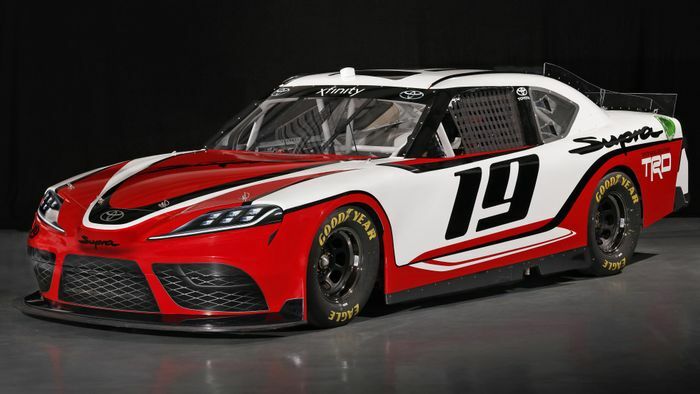 More recently we’ve had the Nascar Xfinity Series-spec example, modified heavily and barely recognisable as per the pic below.